Last week C4S partner SOGESCA hosted the whole consortium in Padova for the second project meeting to discuss upcoming activities in C4S. There was intense discussion about how best to implement the project and to ensure that its successes achieve the most meaningful impact. However, the definite highlight of the three-day event was the final day’s peer-to-peer meeting which included external stakeholders. All 10 project partners as well as 21 local authorities from eight European countries converged in nearby Montecchio Maggiore for a full-day training event arranged SOGESCA to focus on energy management systems (EnMS) and Sustainable Energy and Climate Action Plans (SECAP). The day began with an insightful look into how the Montecchio Maggiore has already succeeded with its own certified EnMS to become a front-running role model to other municipalities in Italy by being one of the country’s first to be certified in the ISO 50001 international standard for EnMS. Following a lively Q&A session between Montecchio Maggiore’s Energy Manager and the participating towns, the C4S coordinator from Ekodoma outlined upcoming activities involving the local authorities and touched on what is expected of them in the rest of the project. 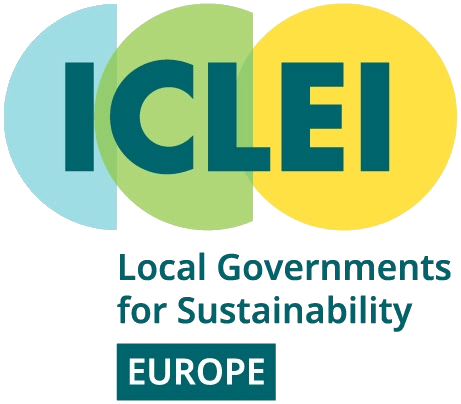 This was followed by an intense, but beneficial, speed-dating session led by C4S partner ICLEI Europe. This fun approach allowed municipalities to “date” each of the other countries and thereby exchange experiences, concerns and solutions. The cities ended up discovering that not only many of their concerns about EnMS and SECAPs are common, but by realizing that they’re not alone to face these challenges. They were able to start sharing feasible solutions which could be applied to their own local context, even if they originally come from foreign perspectives. By the end of the day, both trainers and local authorities alike left this beautiful region feeling invigorated to dive into more of C4S’ upcoming activities. Download the meeting presentation here.